The document, prepared by a Texas Ranger, appeared to be based almost entirely on Amber Guyger's account. "A witness heard pounding on the door prior to a gunshot, they heard someone, a woman's voice calling out 'let me in'. Shortly after that she heard gunshots followed by what she said was a booming male voice that she said 'oh my god why did you do that'," Jean Family Attorney Lee Merritt said. 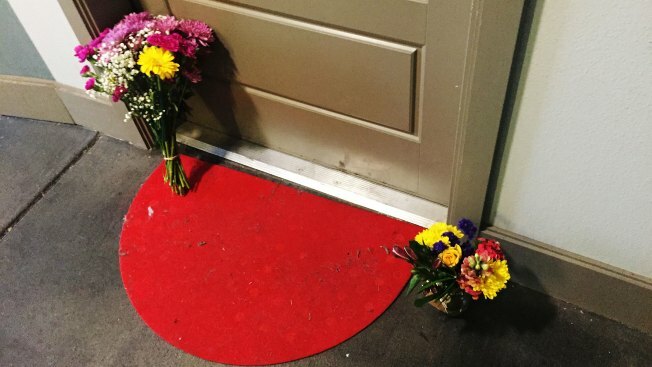 Texas Rangers arrested the Dallas police officer who fatally shot a man inside his own apartment Thursday night and charged her with manslaughter. 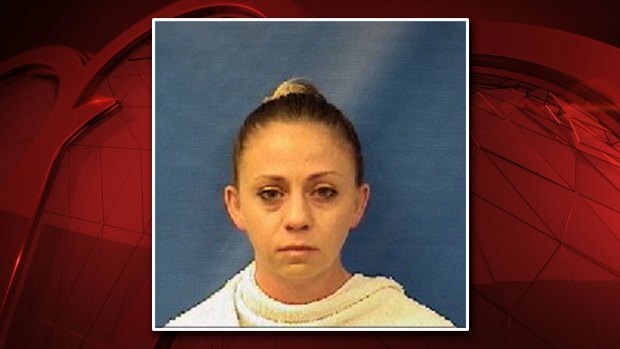 Officer Amber Guyger was arrested Sunday at 6:37 p.m. in Kaufman County. Protesters gathered at police headquarters Monday night in Dallas. Several dozen blocked traffic as they marched about half a mile from the headquarters. Police fired pepper balls to help control the crowd at one point.